This book offers insight into one of the most problematic and universal issues within multiplayer videogames: antisocial and oppositional play forms such as cheating, player harassment, the use of exploits, illicit game modifications, and system hacking, known collectively as counterplay. 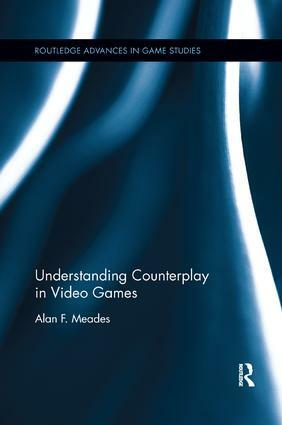 Using ethnographic research, Alan Meades not only to gives voice to counterplayers, but reframes counterplay as a complex practice with contradictory motivations that is anything but reducible to simply being hostile to play, players, or commercial videogames. The book offers a grounded and pragmatic exploration of counterplay, framing it as an unavoidable by-product of interaction of mass audiences with compelling and culturally important texts.